Alison Jay's beautiful wordless picture book shows what happens when a bee flies in through the window of a grey city apartment. 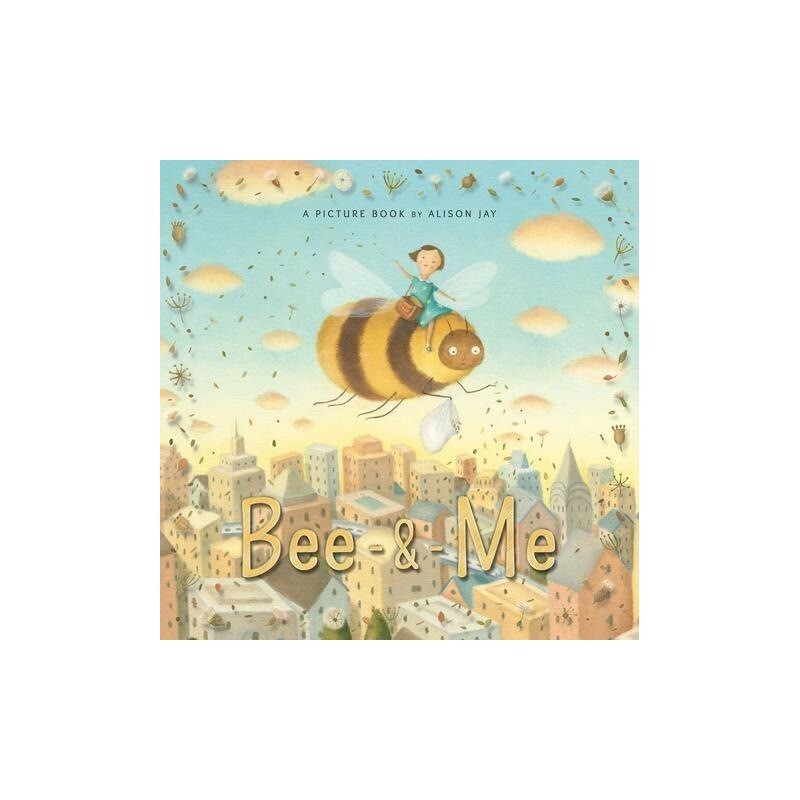 The growing friendship between the bee and the girl brings about a transformation of the city. The nature tips at the back underline the importance of the bumble bee in our natural world and show young readers how they can help to safeguard its future. 32 pages. 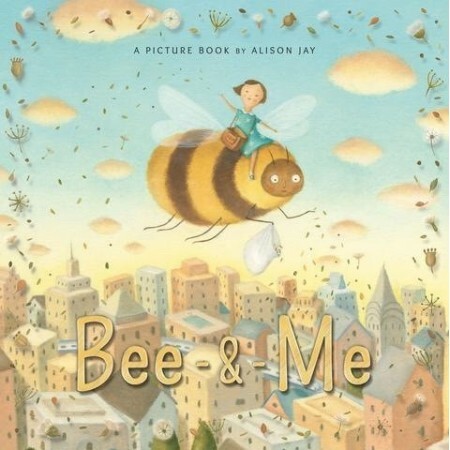 Paperback edition of Alison Jay's Greenaway 2017-nominated wordless depiction of the friendship between girl and bee. With a fact page explaining what we can all do to help this vital endangered insect. Printed on FSC Mix paper. By Alison Jay. Paperback. 32 pages. 24.5cm x 24.5cm.